Life is unpredictable. You never know what’s around the corner. 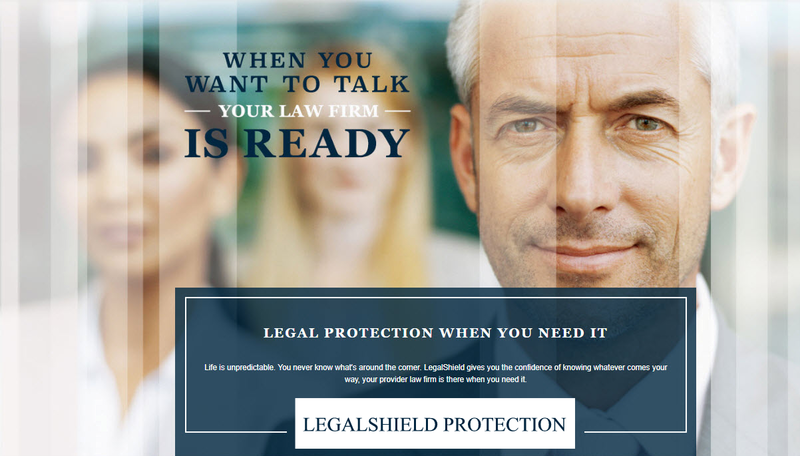 you have the legal protection you need from your provider law firm when you need it. Get legal assistance for whatever you need, as often as you need it, from a top law firm eager to help you. Get help with everything from writing letters and reviewing documents to traffic violations and trial defense. Family plans cover you, your spouse/partner and your children/dependents. Or get small business coverage. Your entire year of unlimited legal consultations amounts to the cost of about one hour with another lawyer. We work with only select law firms, so you know you’ll get great service from experienced lawyers. Our lawyers average 22 years of experience and can efficiently assist your needs, no matter how big or small. Our law firms have experience in a wide range of fields, so you can get assistance specific to your situation. Our provider law firms are always ready to help you whenever you need them 24/7, 365 days a year.